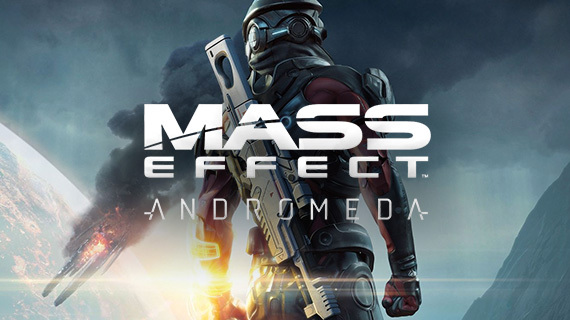 As the name suggests, Mass Effect: Andromeda is set in the Andromeda Galaxy. Andromeda is the next galaxy along from our galaxy (The Milky Way). The original Mass Effect trilogy was based in the Milky Way and the premise for Mass Effect: Andromeda sees our heroes boarding the Tempest and exploring a brand new galaxy in order to find a new home for humanity. 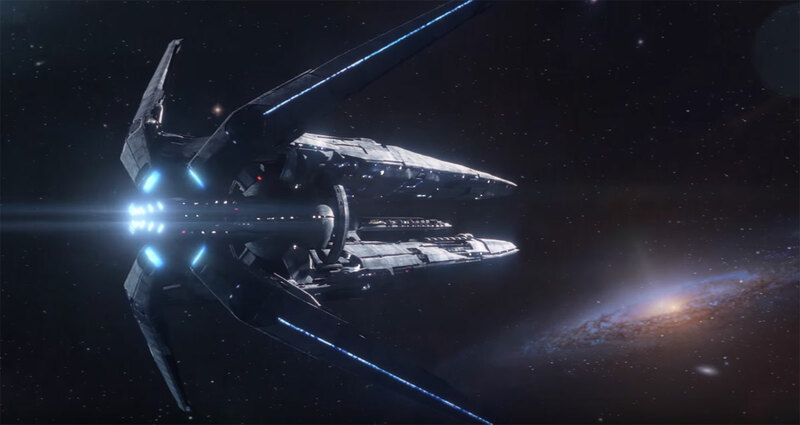 Not much has been revealed about the Andromeda Galaxy in Mass Effect: Andromeda, but from what has been revealed is that the galaxy will be explorable to a point. There will be many planets for players to discover in Andromeda but sadly the whole galaxy won’t be available to players. Possibly one of the biggest selling points about the Andromeda Galaxy is the fact it may not have succumbed to the same Reaper cycle that the Milky Way endure every 50,000 years. This means the galaxy could be thriving with alien life and new technologies which could make Andromeda far more advanced than the Milky Way ever was. The NOMAD is a six wheeled rover exploration vehicle in Mass Effect: Andromeda. It is also the main mode of transportation that Ryder uses when exploring planet surfaces. Your spaceship in Mass Effect: Andromeda doesn’t just act as a mode of transport, it’s a place where you can think about your abilities, character progression, form relationships and plan your next move. The Mass Effect: Andromeda open-world environment will be similar to the original Mass Effect, where you had more freedom as a player.